This title is part of Bug Club, the first whole-school reading programme to combine books with an online reading world to teach today's children to read. 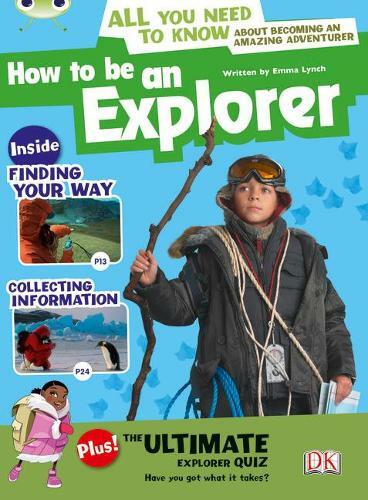 In this Year 4 Grey A (NC level 3a) non-fiction book... Have you got what it takes to be an explorer? Where would you go and how would you survive? Find out what it takes to be an amazing explorer. Learn how to cope with extreme weather conditions, harsh environments and dangerous animals! Then take the quiz to see if you have what it takes.